Grandparents Fail to Undo Adoption in Jonesborough, TN: In re R.S.M. Facts: Mother was the unmarried parent of Child. Following the birth, Mother and Child lived with Grandparents in their home for over two years. 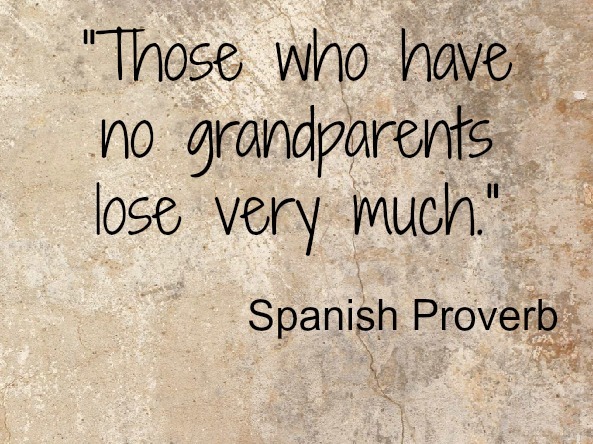 Grandparents loved the child and they shared a close relationship. One day Mother told Grandparents she was going shopping. When she left, she took Child with her. It was the last time Grandparents saw Child. One month earlier, Mother began a relationship with a new boyfriend. After she left, Mother sent a text message to Grandparents saying she was not taking Child from them and she planned to be gone only one week. After nearly a month, Grandparents had been unable to locate Mother and Child. They were worried about Child’s safety. Mother’s boyfriend’s mother informed Grandparents that, according to her son, Child was no longer with the couple and that Mother may have given Child up for adoption.